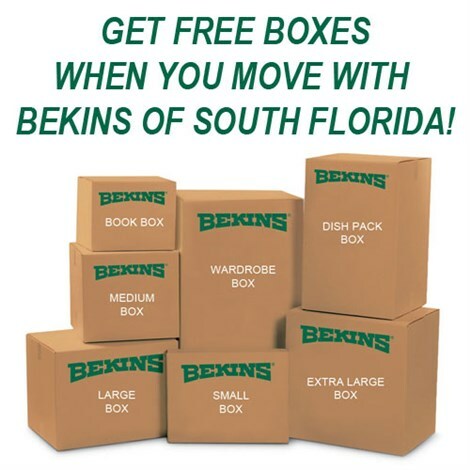 Bekins of South Florida is pleased to offer these specials to our website visitors. Please click below to view and print a larger version of your coupon selection. 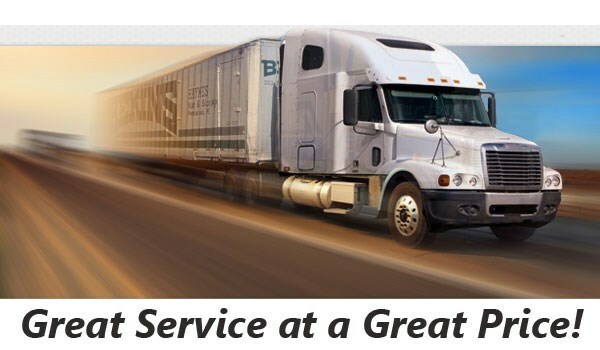 Also, be sure to mention the special to your personal move coordinator at the time of your estimate. Limit one offer per move please. Offers good for limited time only!